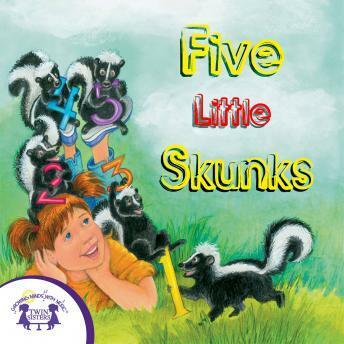 Five Little Skunks went with me on a picnic one fine day! Guess what happens next! Plus more new and traditional children's songs that your children will love! These silly songs will keep your child entertained and will have a lot of fun singing along!